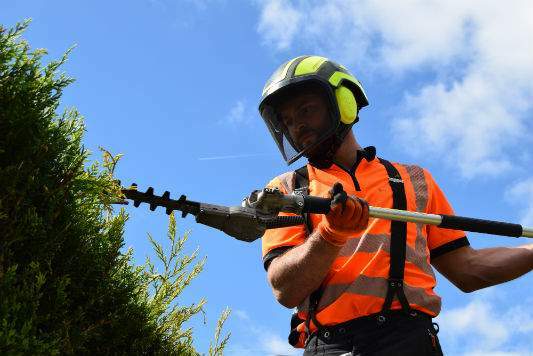 Domestic Hedge Control - Holder Tree Services arboricultural specialists located in the West Sussex, East Sussex, Surrey and Kent. 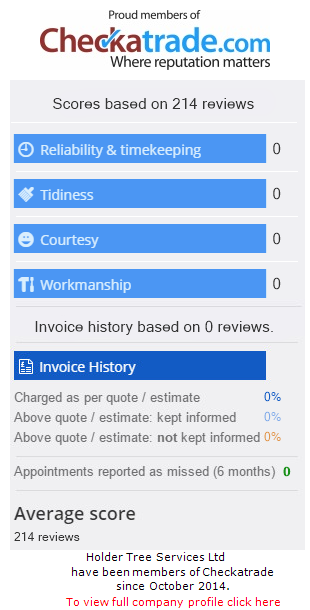 Holder Tree Services provide a full professional hedge cutting service. 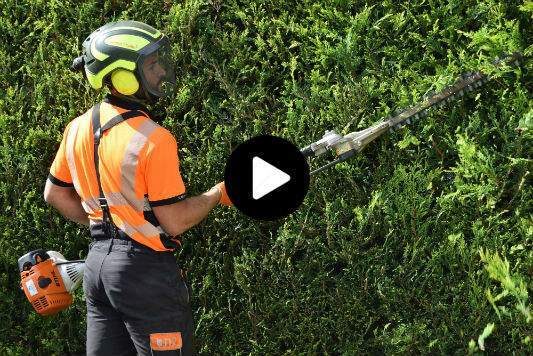 Whether this is regular hedge cutting or annual maintenance we have it covered. We use the latest hedge cutting equipment and can dispose of all waste responsibly and leave your garden looking tidy and well presented. 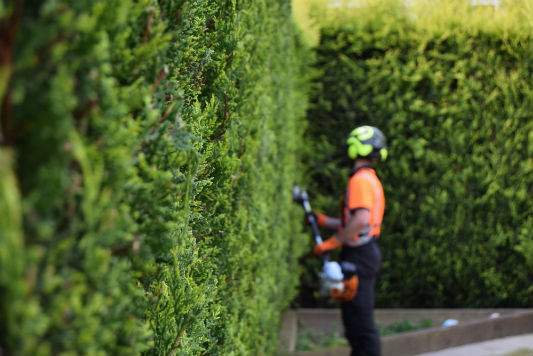 As part of our hedge management service, we leave your premises clean and tidy. We remove all cuttings and waste, which is taken away and used as a renewable energy source for bio mass boilers. 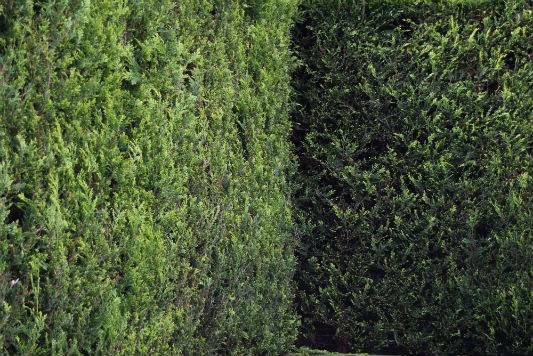 Our hedge management services are available throughout the South East including Horsham, Crawley, East Grinstead, Cuckfield, Haywards Health, Brighton and Hove and Chichester. 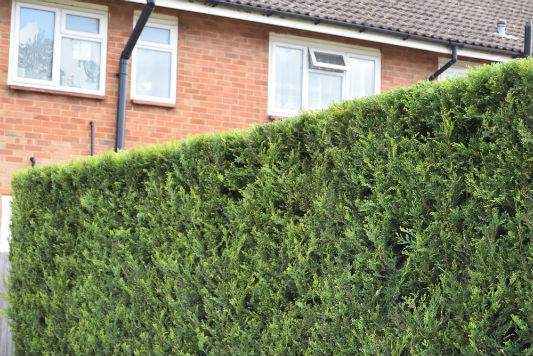 Hedge cut in back garden – this is a very long and high conifer hedge (15′). Tree surgery to two trees overhanging the house.